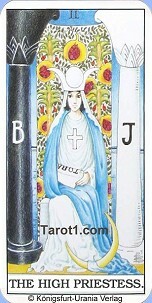 Your Tarot horoscope for the 30 days of November 2019. 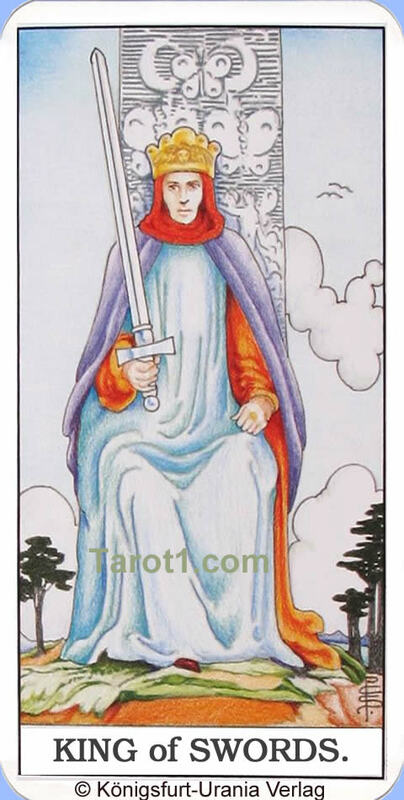 Dear questioner, here you find your personally November 2019 Tarot horoscope for the 30 days of November. 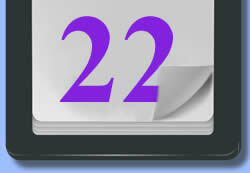 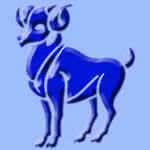 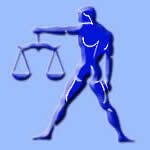 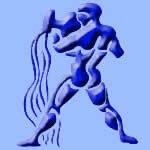 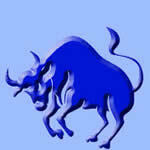 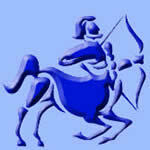 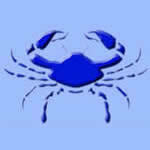 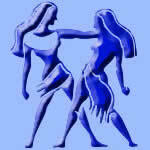 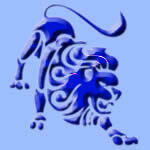 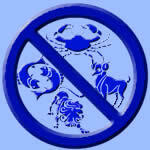 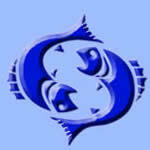 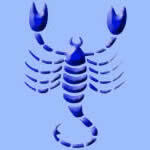 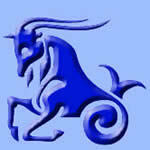 You will get for every of the 30 days an individual horoscope. 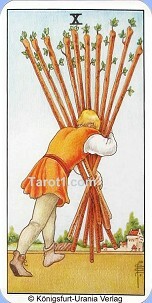 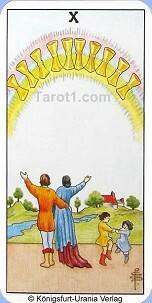 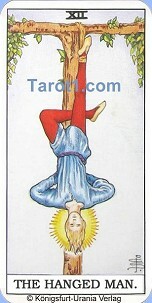 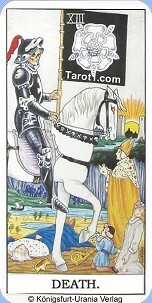 No worry: The Tarot card Death never indicates a person's death for this day. 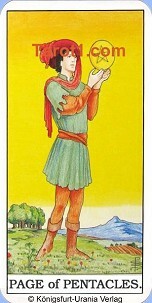 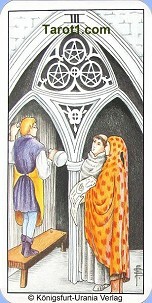 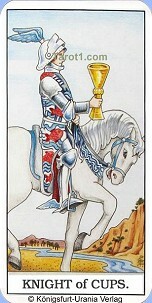 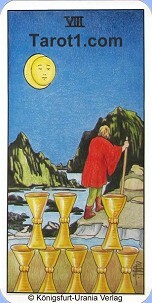 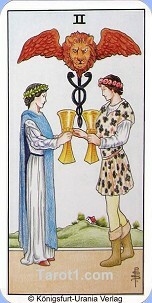 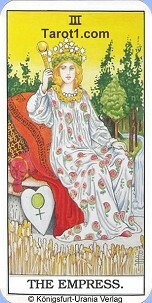 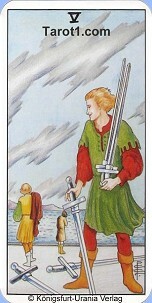 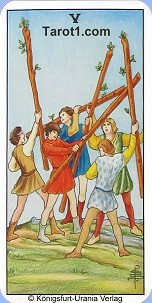 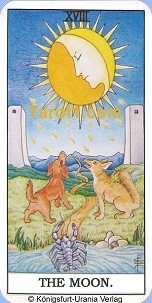 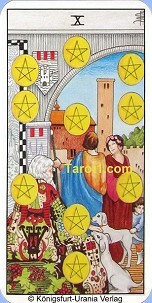 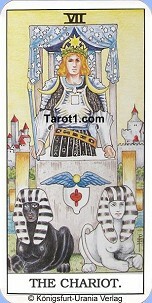 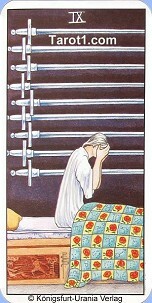 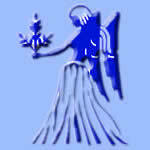 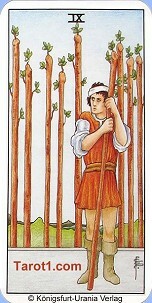 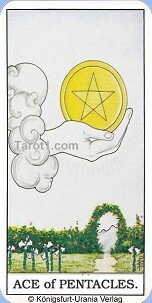 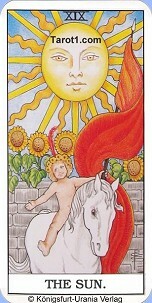 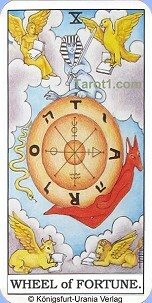 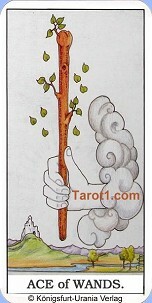 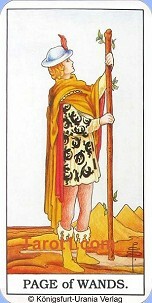 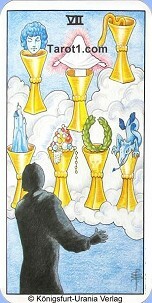 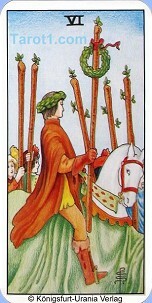 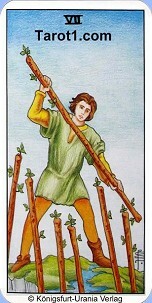 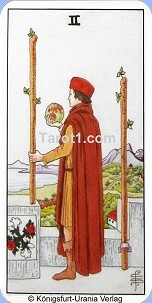 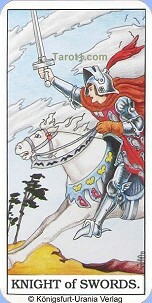 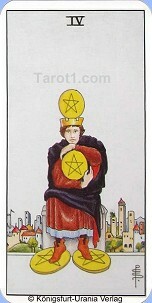 You have the drawed the Tarot card the Death for this day, because something will change with you on this day.